SpokenArts@Swiftpassage exists to render your work into a clear, polished, brisk and enjoyable audio format. Building on the experience of more than twenty years in performing and literary arts, we take great pride in meticulous preparation and execution of all the individual technical and artistic tasks required to bring a book to life in one’s hearing. 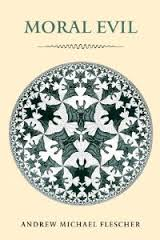 Our copyediting affiliation is with Beardsley Editing, Ltd, whose services have been used by the publishing houses Roman & Littlefield, and Taylor & Francis. Our narrator is Dr. Elliott Walsh, with professional stage training credentials from Boston University School of Dramatic Art, the New Jersey Shakespeare Festival, and the Performing Arts Foundation of Huntington, NY. 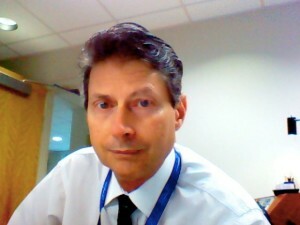 His credits include stage, radio and television performances in Boston, New York, Charlotte, NC, and Brunswick, GA. Contact us by email at spoken-arts@swiftpassage.com. 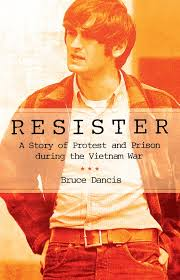 We are delighted to announce the release of ‘Resister: A Story of Protest and Prison During the Vietnam War’ by Bruce Dancis. This is the personal history of a young man whose commitment to stop the war in Vietnam extended to the public act of defying the nation’s draft laws. Following a speech before a small gathering at Cornell University, he tore up his draft card, and mailed it to his Selective Service Board with a letter expressing his defiance of the inequitable nature of the draft and the immorality of the war in Vietnam. For doing this and working actively to stop the war, Bruce Dancis was spied on by the FBI, and singled out for legal persecution. He was eventually convicted for having intentionally destroyed his draft card, and jailed in a federal penitentary for 19 months. This is a lively, fascinating and detailed personal account from a prominent radical activist of possibly the most politically tempestuous period of American history. You will see those years through the eyes of a front line war protester. If you are a contemporary of the radical sixties, you need to hear this book to more fully understand your own times, and if you came in a later generation, you need to hear this book to understand the times your parents or grandparents came through. Additionally we producing: ‘Dr. Sam Sheppard on Trial’ by Jack DeSario and William Mason. 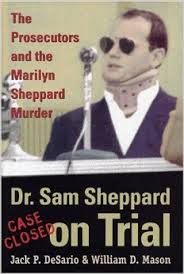 This book tells the story of how County Prosecutor William D. Mason and his team of aggressive lawyers set about conducting an ambitious reinvestigation of the murder of Marilyn Sheppard for the civil suit brought by son Sam Reese Sheppard, examining old evidence with new technology, tracking down leads and witnesses, and debunking various alternate theories and speculations. In the process, the riddle of who murdered Marilyn Sheppard is answered once and for all. These two projects will fill our fall into winter production calendar, but our spring calendar remains open, and we’d love to talk to authors and rights-holders about any worthy new books to prepare. 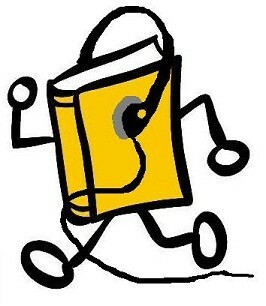 Find us at ACX, the Audiobook Creation eXchange . 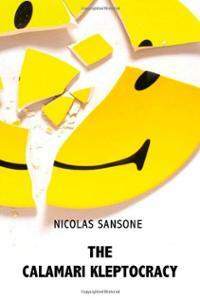 Our newest release is ‘The Calamari Kleptocracy’ by Nicholas Sansone, and we are thrilled with it! 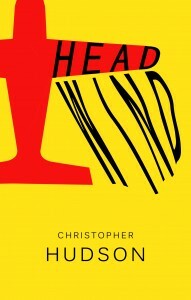 ‘Headwind’, written by Christopher Hudson (2010, Aerial Productions). ‘Headwind’ is now in release! It’s available through both Amazon and Audible.Com. ‘Headwind’ is a light tale of the trials and tribulations of a minor Mafioso, Tony Boccacio, as he attempts to redeem himself. It’s also a “road trip” story, except that much of the journey takes place in a light aircraft, piloted by his reluctant but tolerant friend, Mickey. With the help of Mickey, and his cousin Gena, Tony’s determined mission flies him the breadth of America in pursuit of riches, and an unexpected lesson.